Be Bold, Be Brick™! 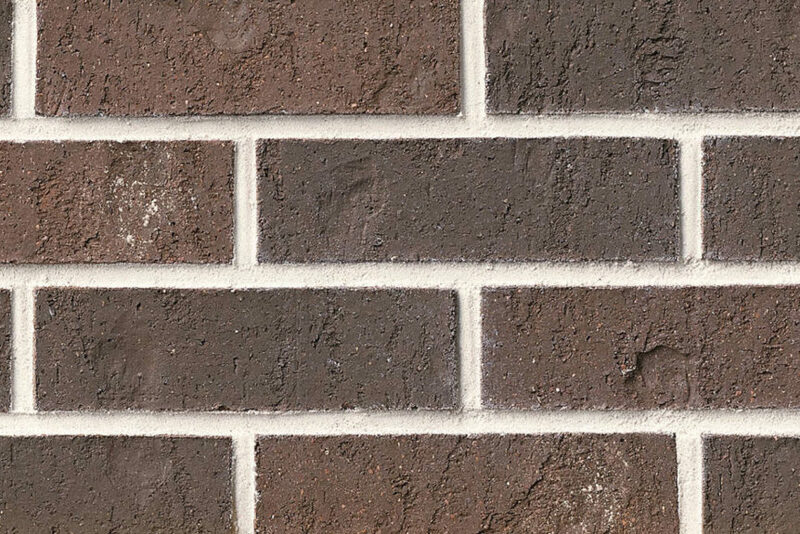 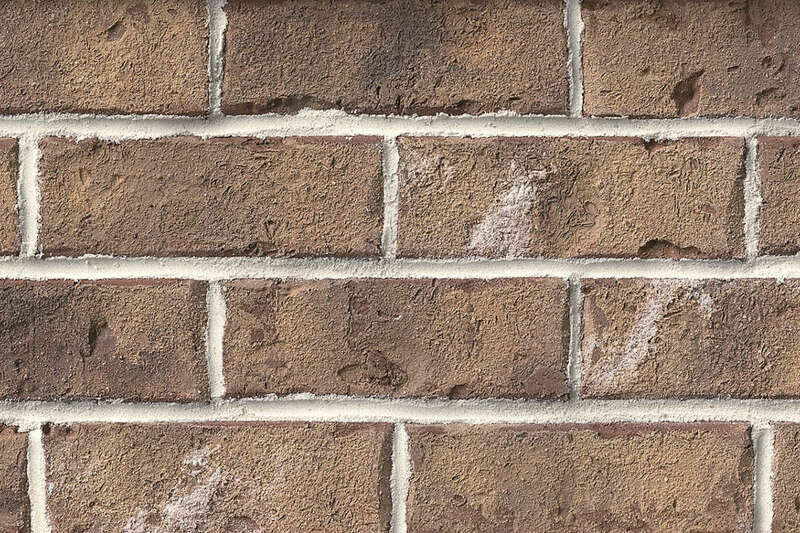 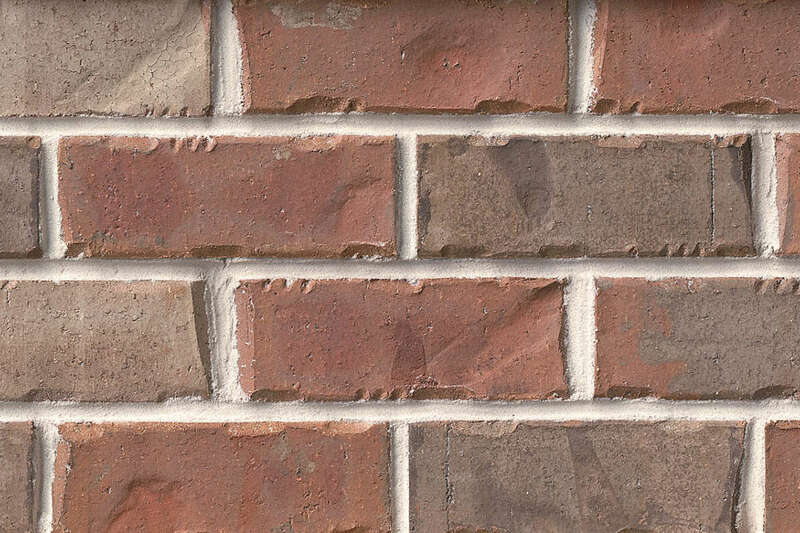 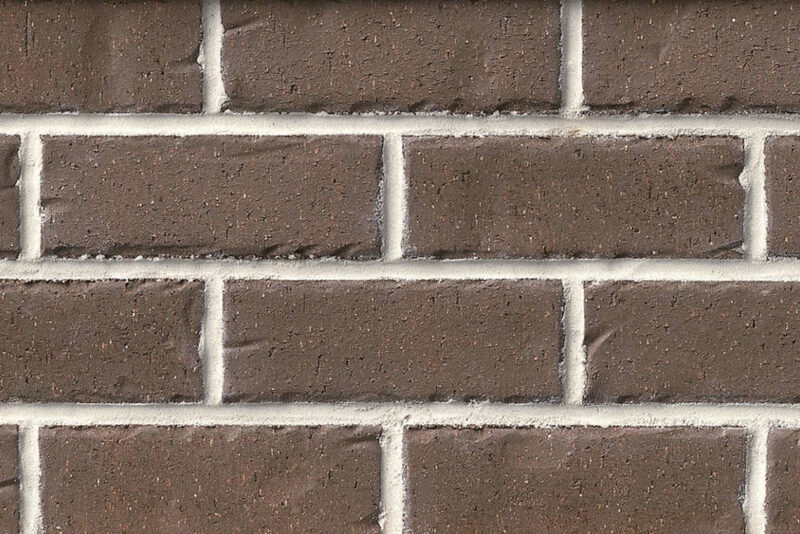 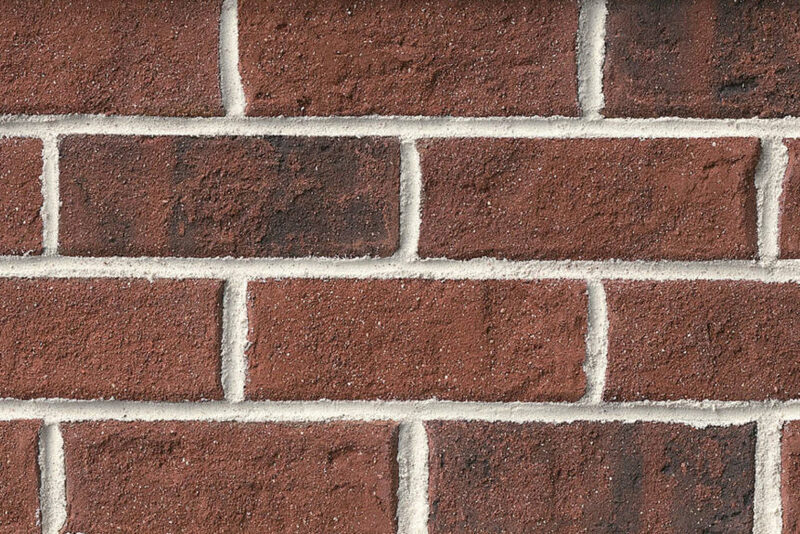 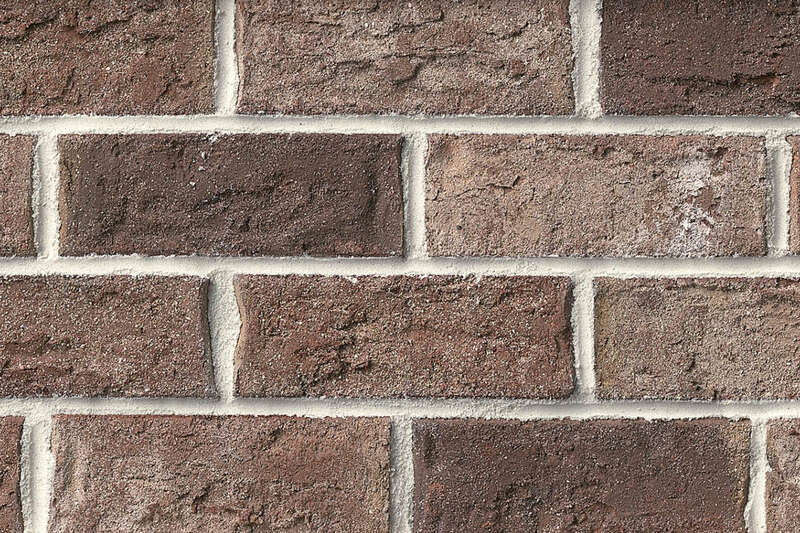 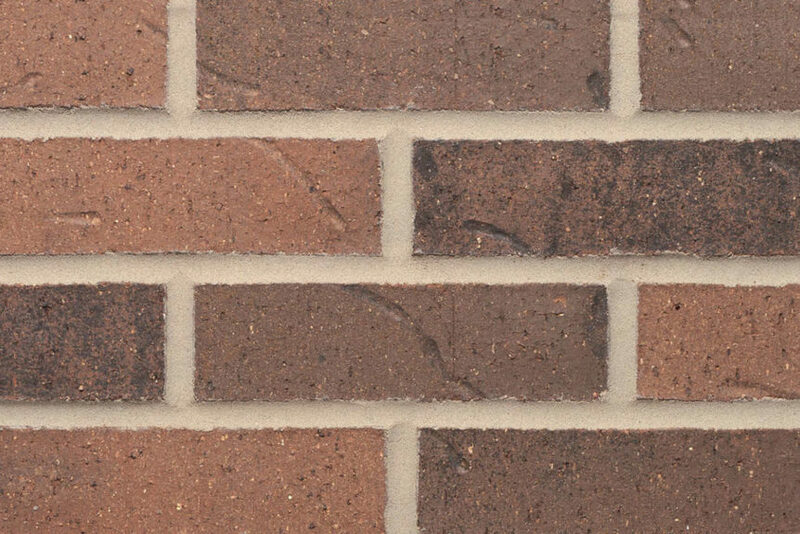 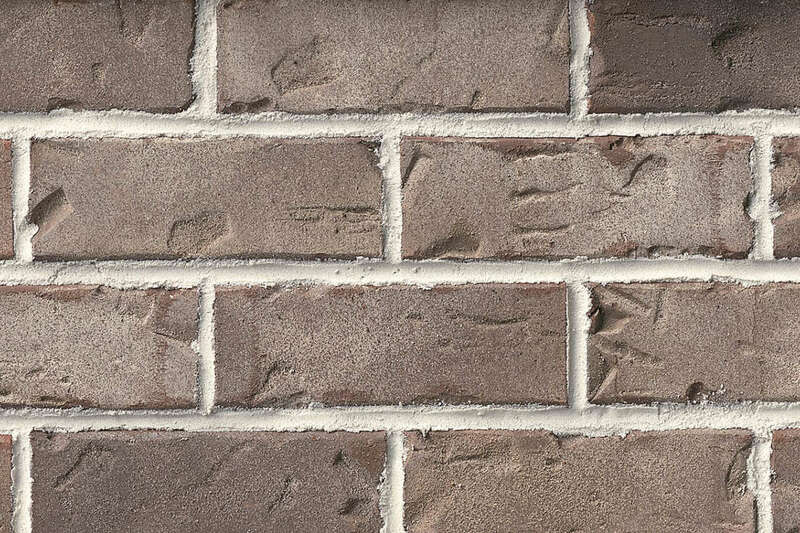 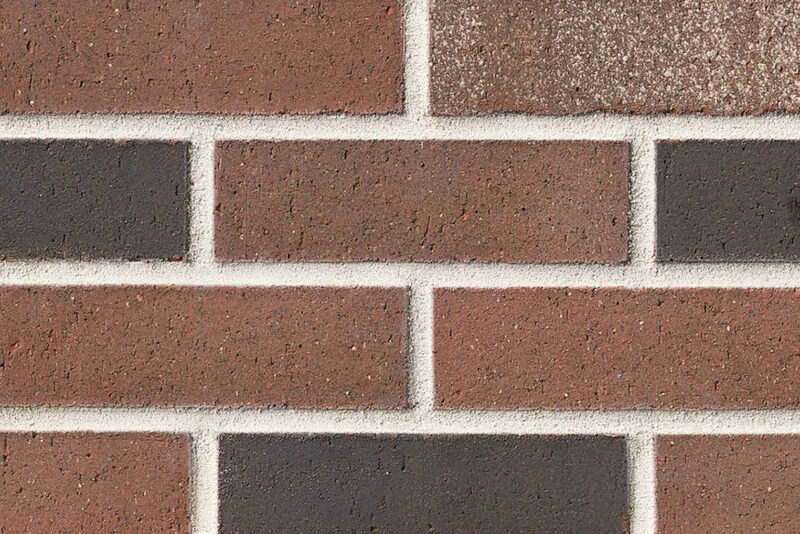 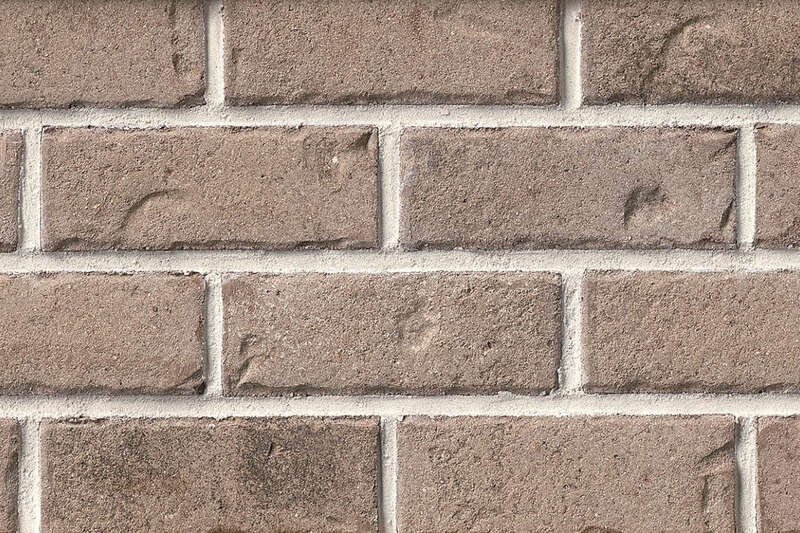 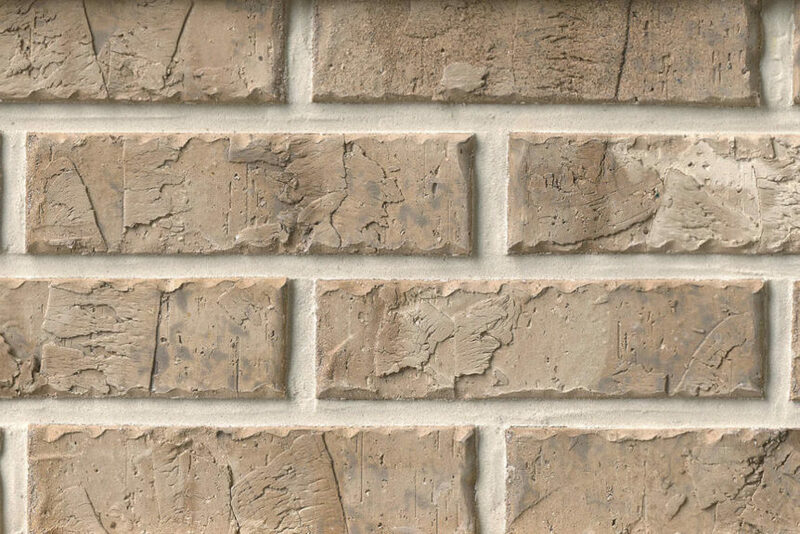 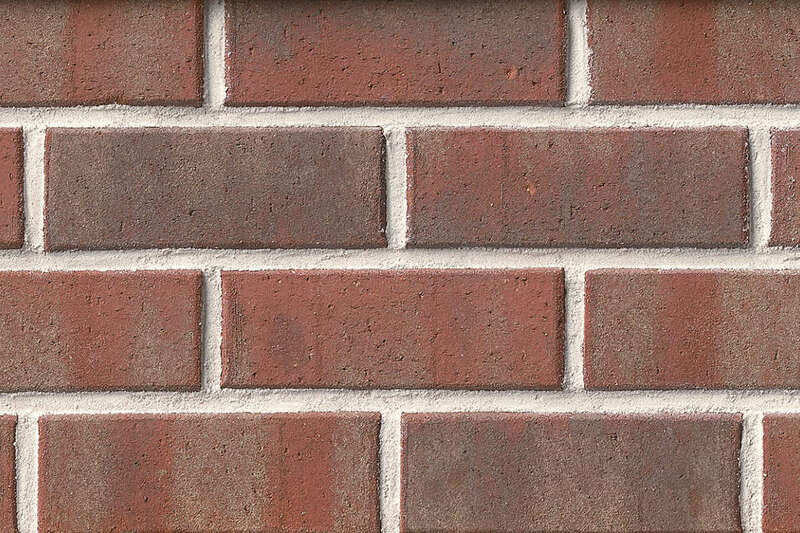 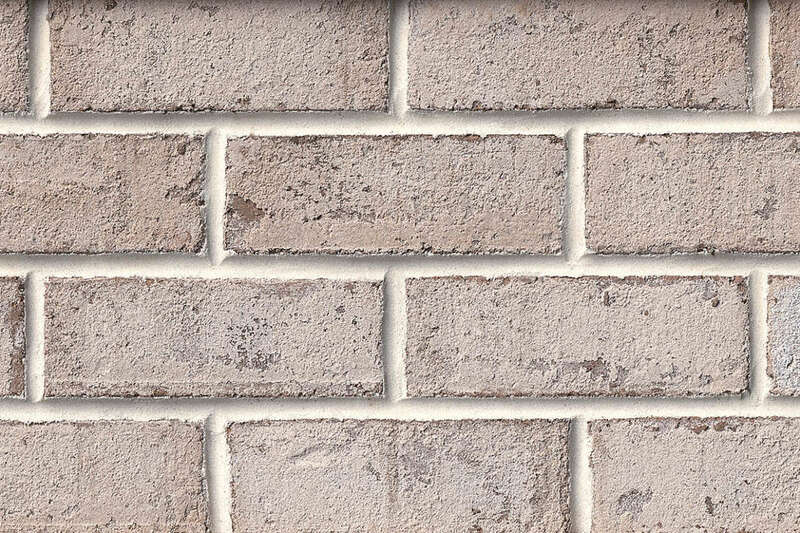 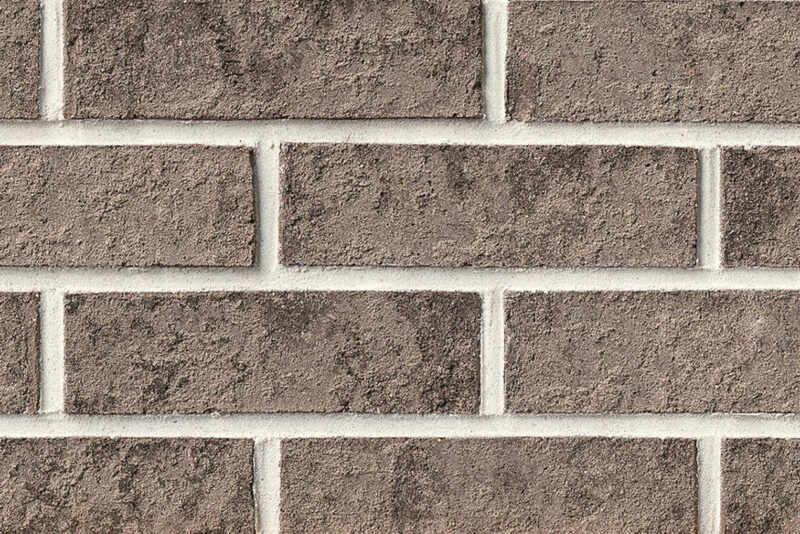 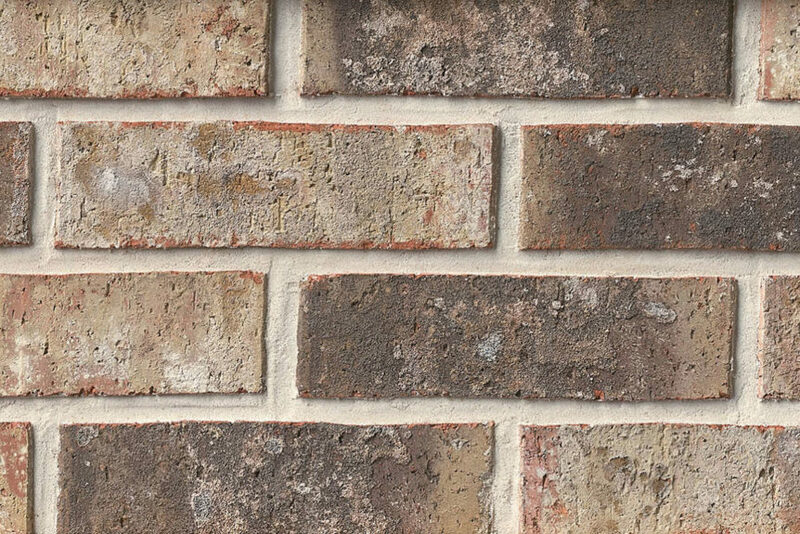 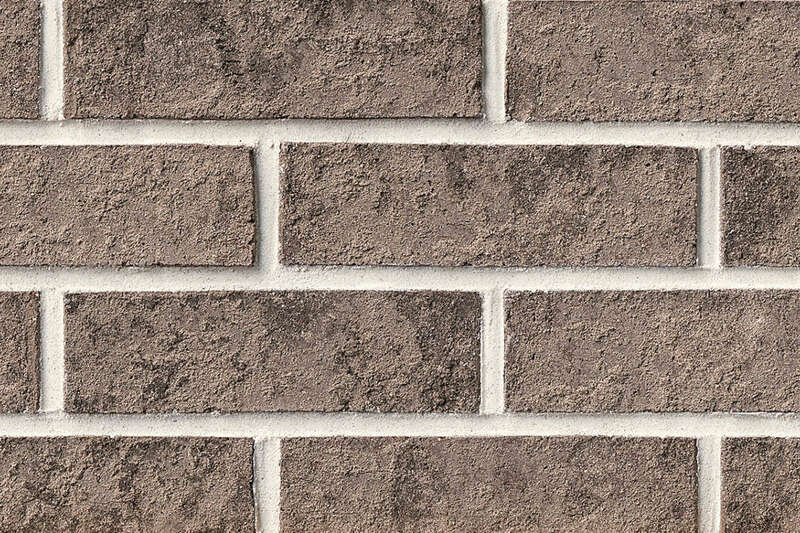 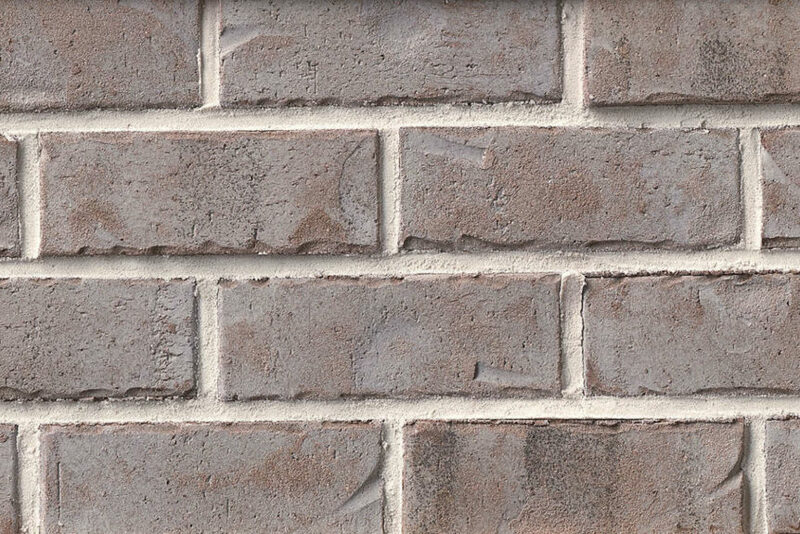 Meridian™ Brick is North America’s leading brick manufacturer bringing you unparalleled selection, superior quality, and continent-wide distribution to all our building and masonry supplies. real Brick. real Thin.right There. 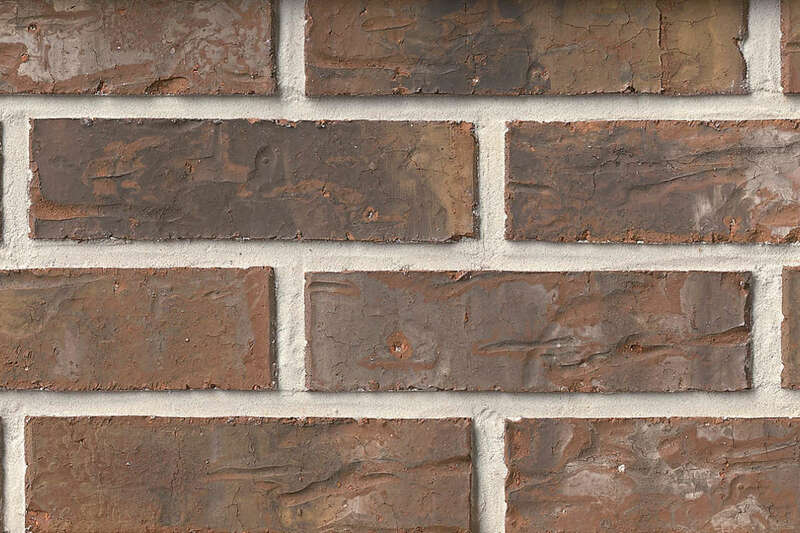 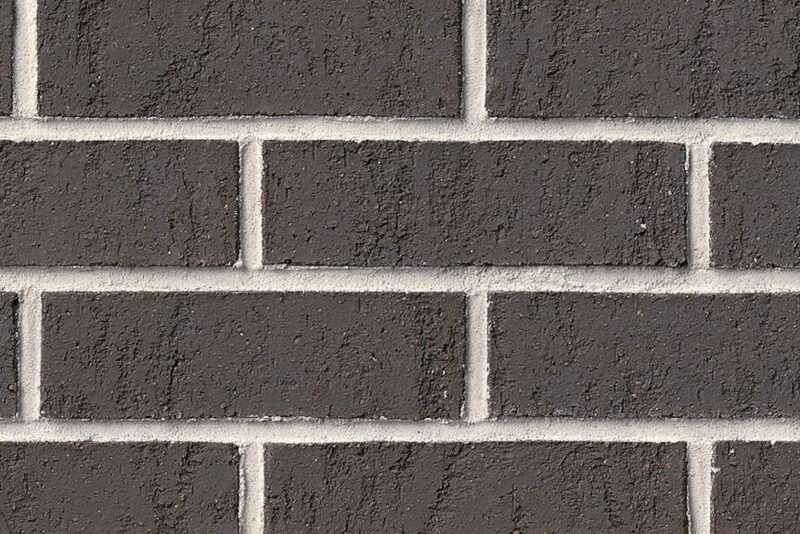 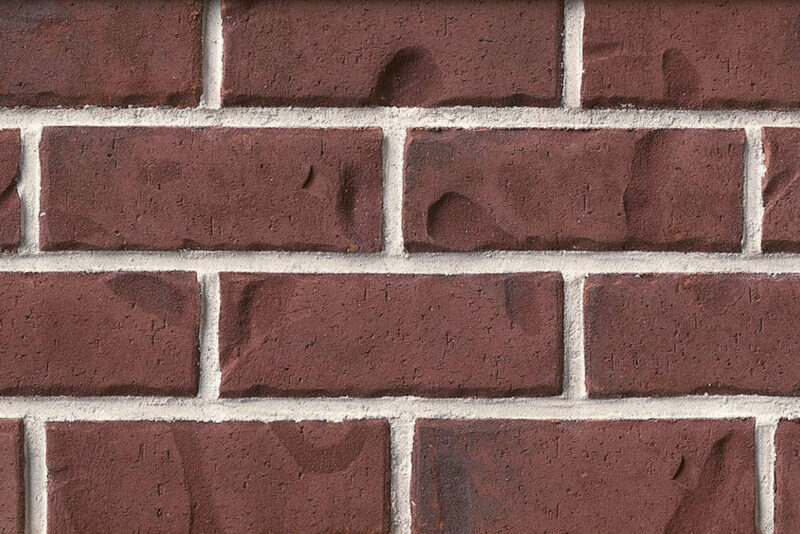 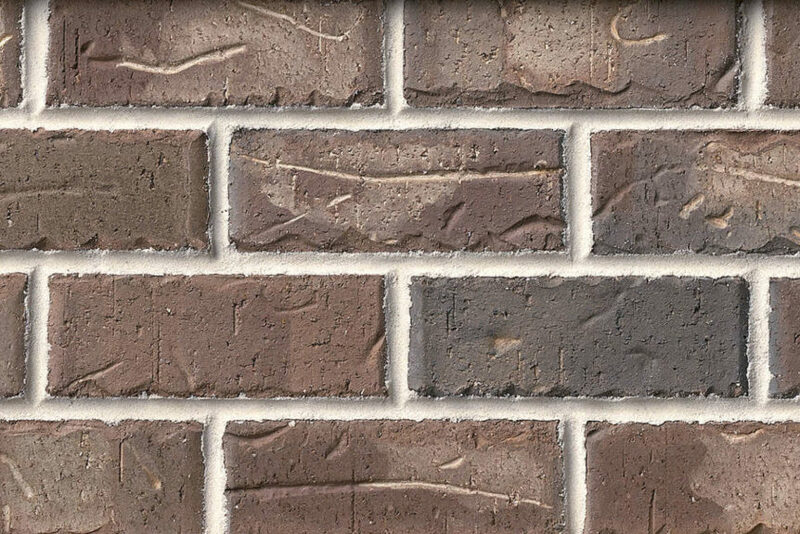 Authintic Brick by Meridian® Brick is the exciting new way to transform any home or business in ways you never thought possible. 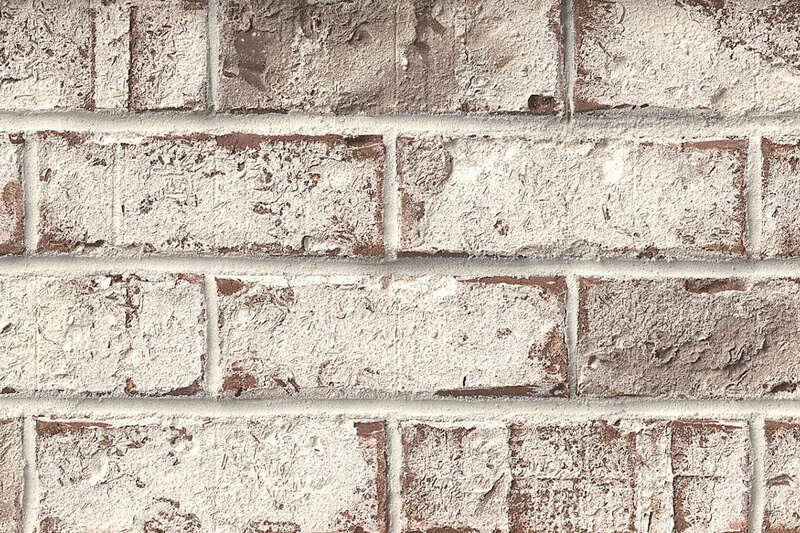 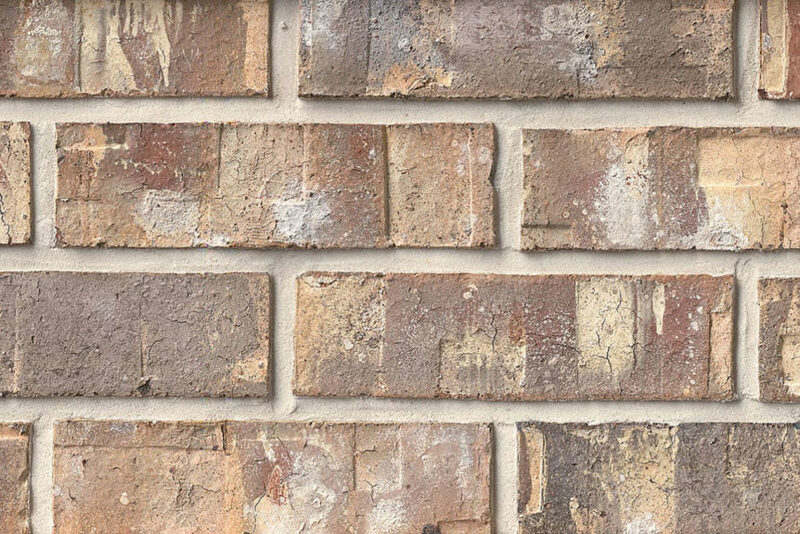 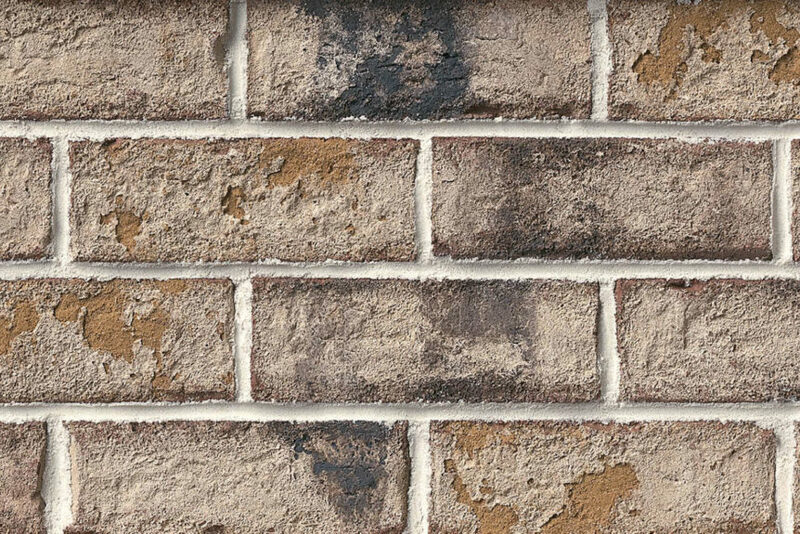 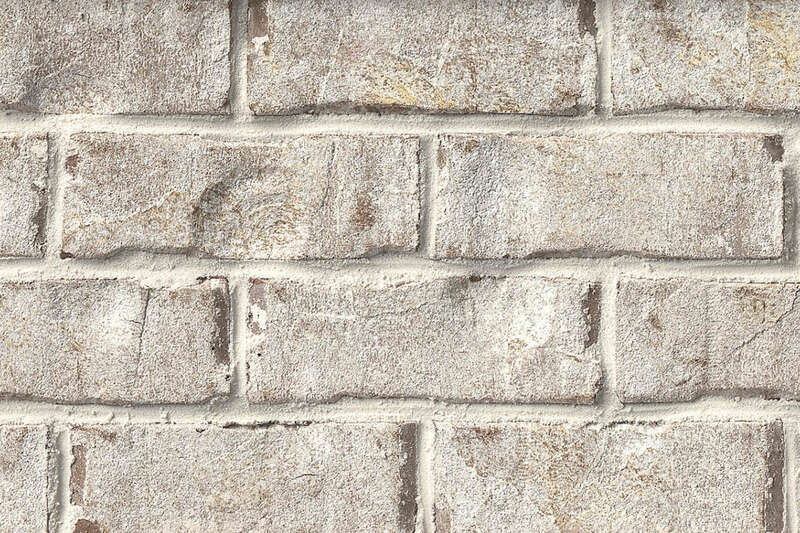 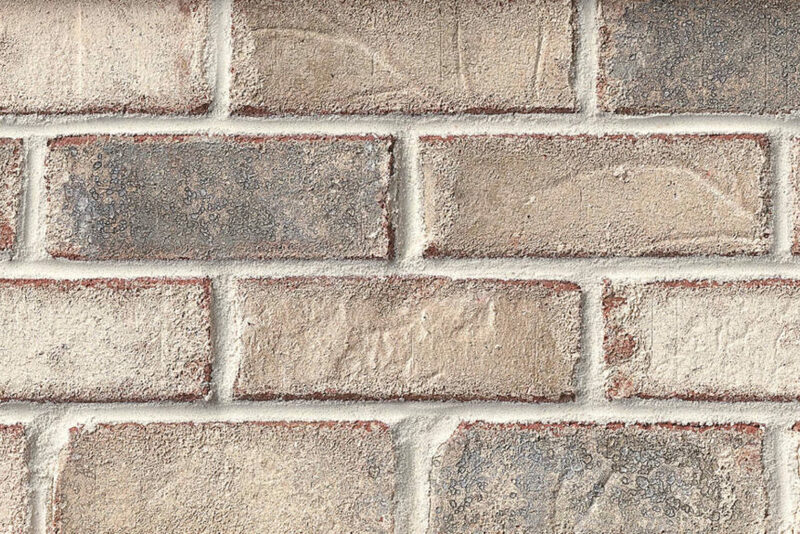 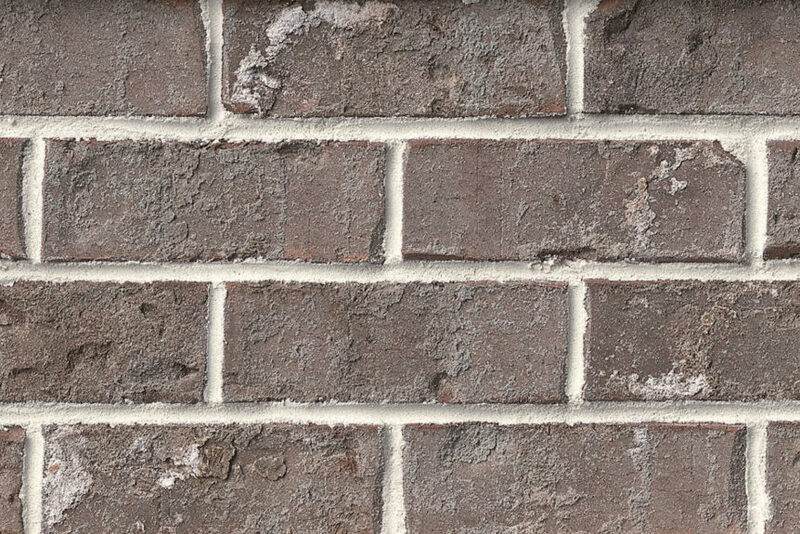 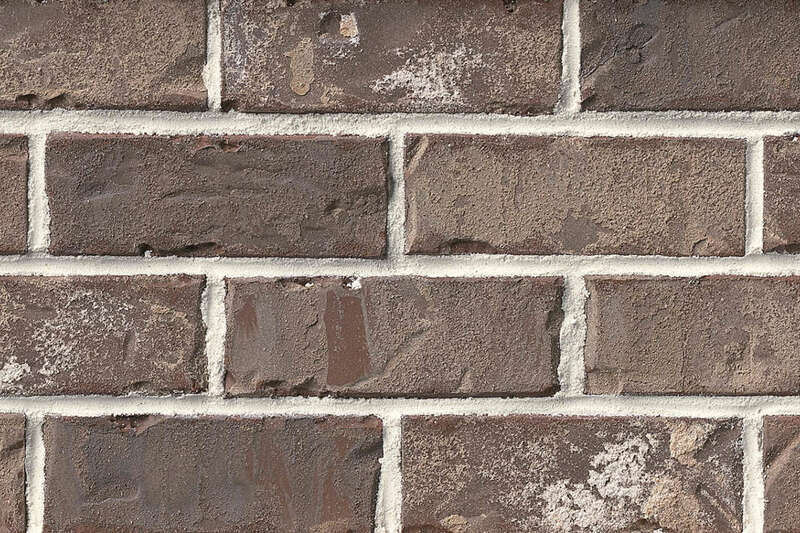 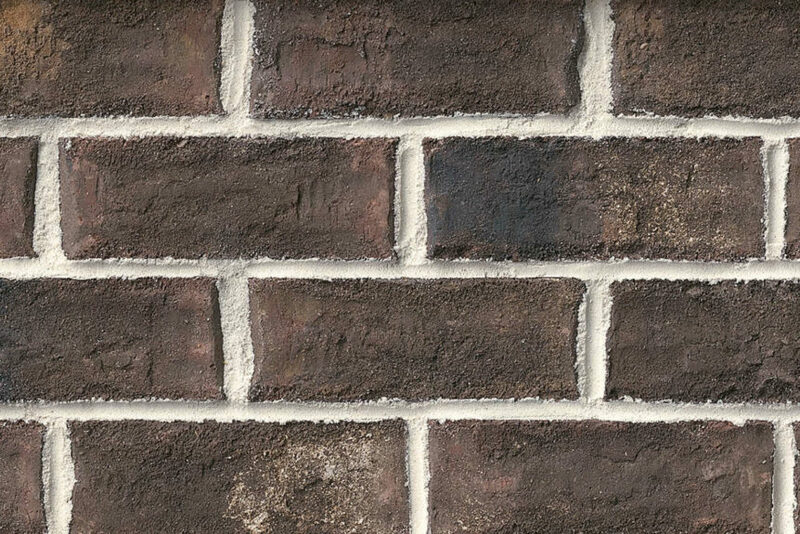 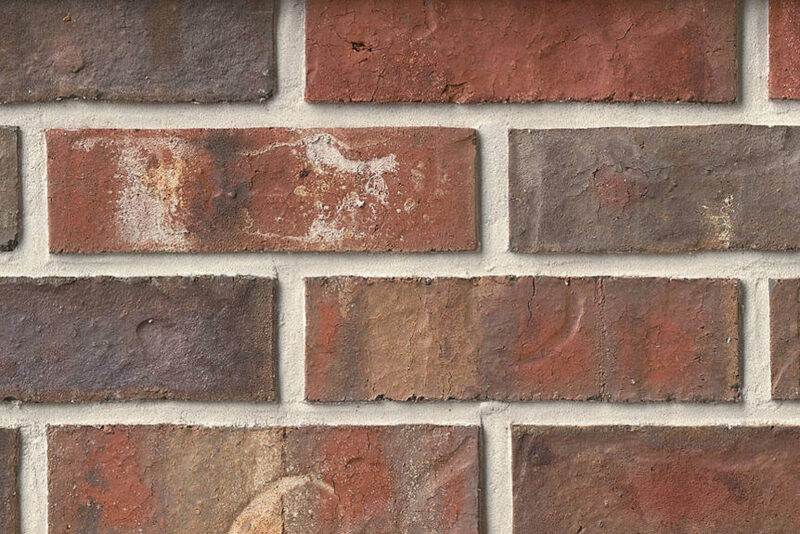 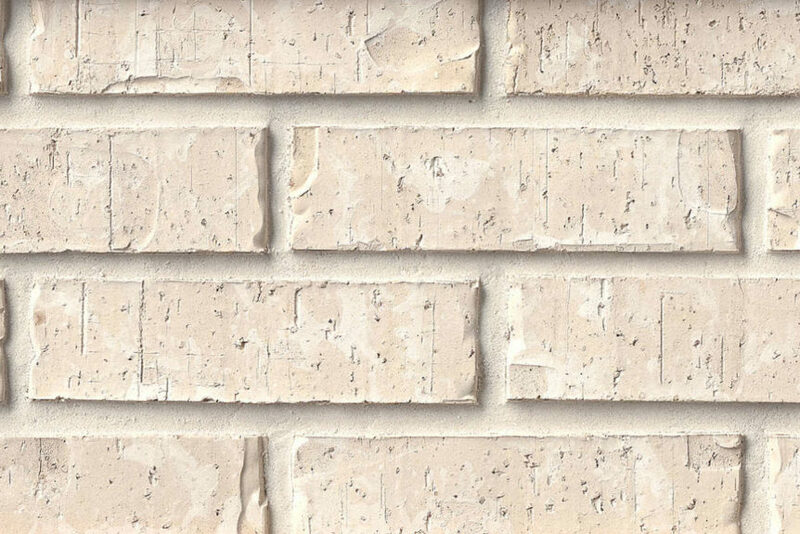 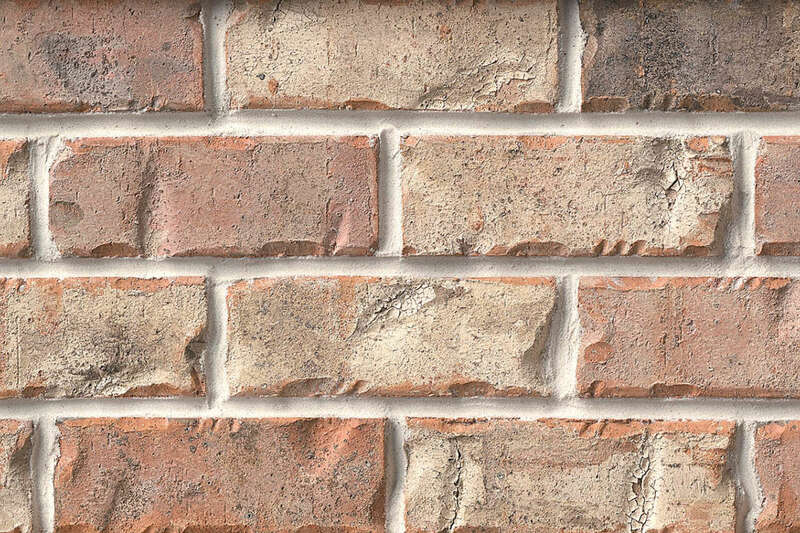 From man caves and wine cellars to kitchens and outdoor patios, Authintic Brick is made to revitalize and renovate your rooms like no other brick. 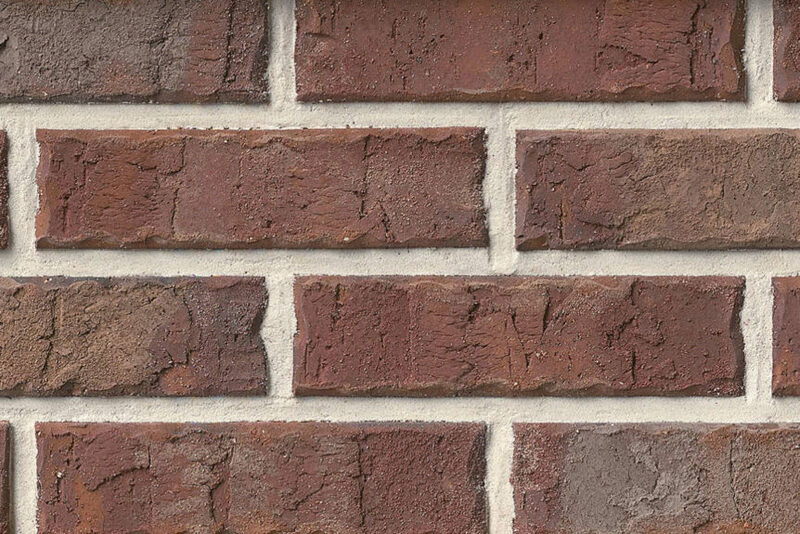 It’s real thin brick that makes a real difference, right there where you need it. 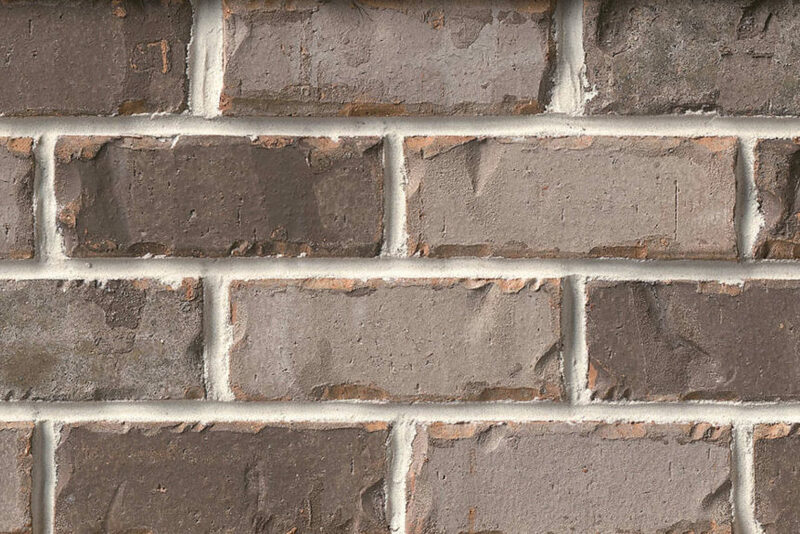 Install on nearly any sound structural interior/exterior surface. It’s 3” thinner and 70% lighter than dimensional brick. 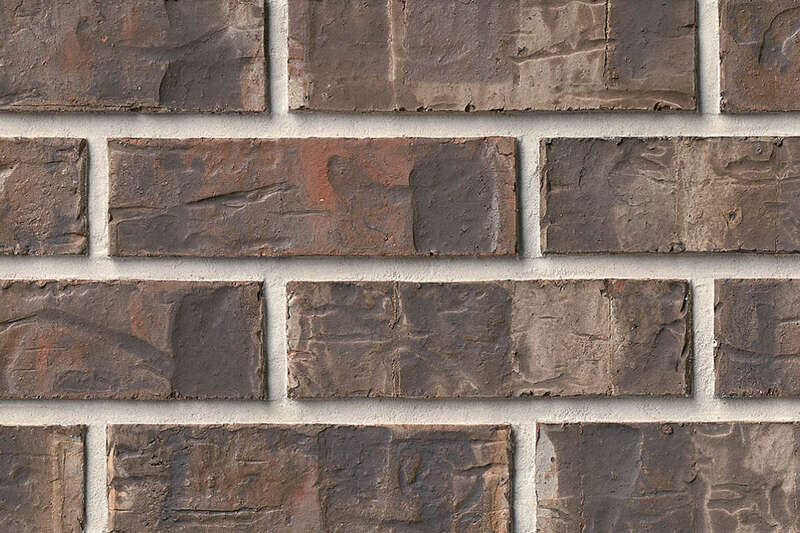 Manufactured from natural materials and free of volatile compounds for your health and comfort. Crafted from classic materials for an authentic appearance – just thinner. 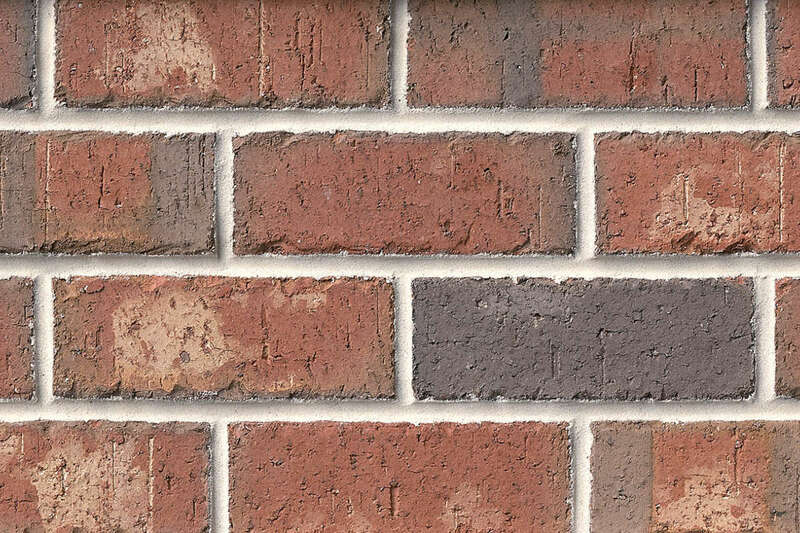 or out, residential or commercial. 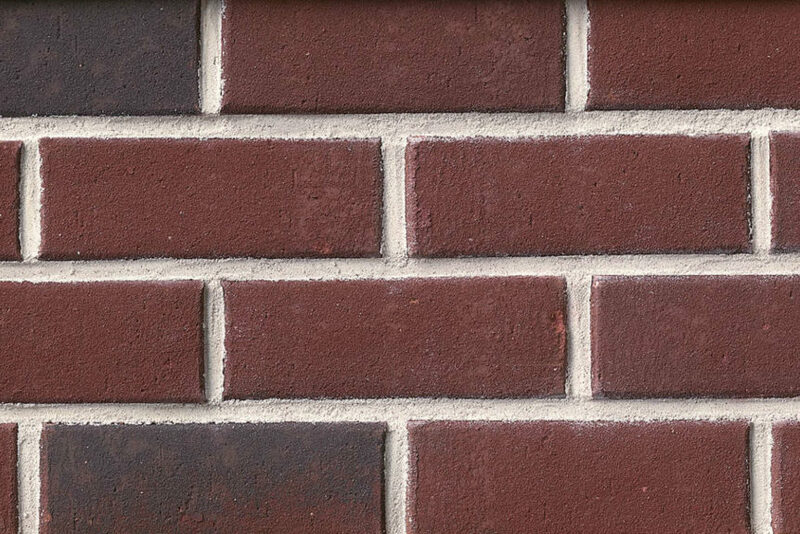 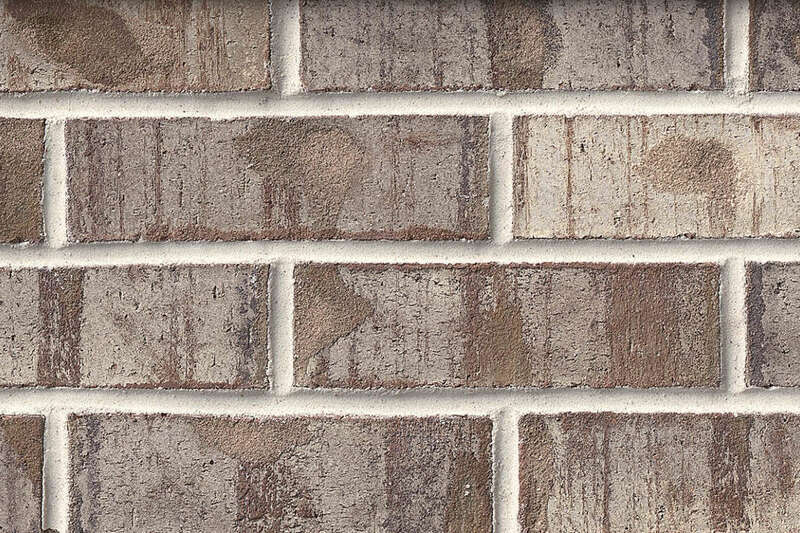 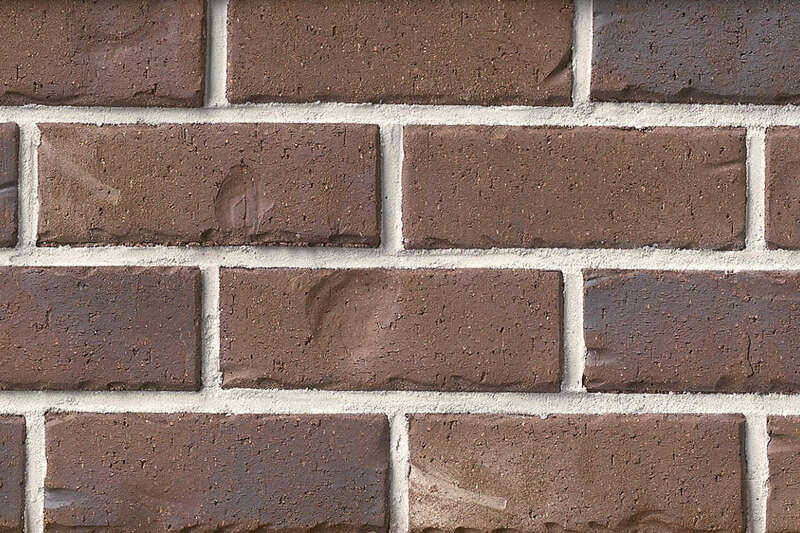 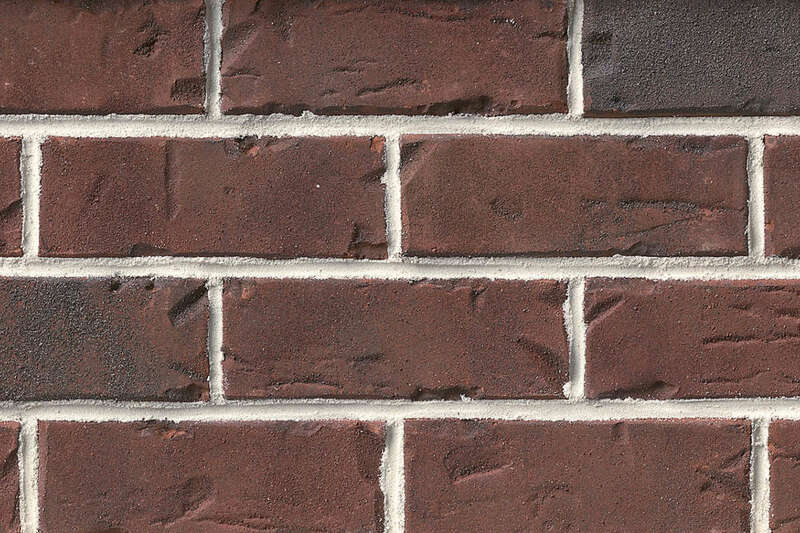 Authintic Brick offers 39 colors in stock and ready to ship to you – or we offer hundreds of made-to-order choices.